Monster Contractor is your Rio Linda full-service general contractor. We have over 30 years’ experience in the beginning and finishing projects in both the public and private sectors. Monster Contractor Construction Service in Rio Linda has a reputation for detailed planning, quality workmanship, dedicated cost control, and on-schedule completion for projects big or small. The key to our success in the Rio Linda market is our relentless commitment to perfection in the construction services we offer in Rio Linda California. Once the construction phase begins, we keep our focus on the goals set during pre-construction. Our experienced field crews, most of whom were part of pre-construction, will work diligently to see that your project progresses on-budget, on-schedule and with the highest level of safety and quality. Weekly planning sessions and daily check-ins are used to maximize production and troubleshoot issues before they affect the schedule. Monster Contractor’s field supervisors will continuously monitor the performance of crews, subcontractors and suppliers and look for opportunities to reduce project cost and duration. Pre-construction is possibly the most important part of any construction project’s success. Early involvement and evaluation of project scope, estimating cost and specific construction services in Rio Linda is all a part of pre-construction. Monster Contractor’s experienced staff can greatly enhance the ability of your architect to design a facility that meets your expectations. 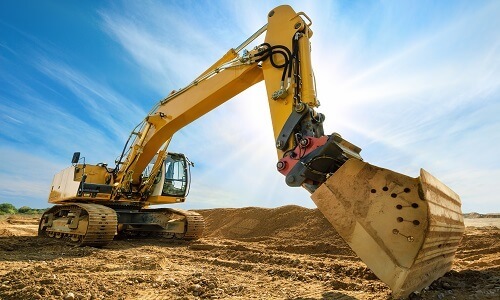 We place emphasis on making sure all permits and other documents are complete prior to construction; we make sure that all equipment rentals and crew designations are coordinated; and we make sure your facility is constructible as designed. Working in close collaboration with architects, subcontractors and clients, we eliminate redesign and avoid job disruption, toward helping all build priorities are delivered. 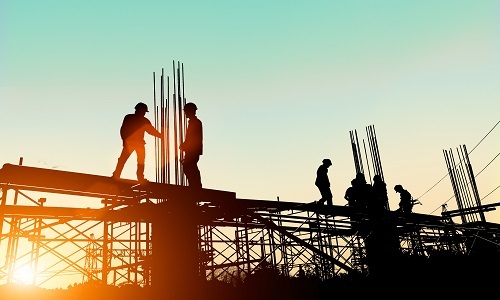 Monster Contractor makes sure that clear, concise, accurate and well defined information is exchanged between our entire project team and you, to safeguard that budgets and schedules can be met. Monster Contractor views each project, large or small, as a link in an ongoing relationship with our client. When you take occupancy of your building or remodeled space, it marks the beginning of our stewardship. Our commitment is to maintain a level of post-construction service equal to that of the earlier phases. Monster Contractor is a full-service General Contractor and Construction Company located in Rio Linda. We provide our industrial, commercial & residential clients with premier service and quality assistance throughout the greater Rio Linda area. We work hard to provide what seems to have been lacking in recent years: a contractor who wants to provide quality service at a fair price. As a result, many of our clients call us back year after year. Monster Contractor of Rio Linda is a fully licensed and insured construction company. Whether you need commercial, industrial or residential construction, we'll have our best journeymen on the project. 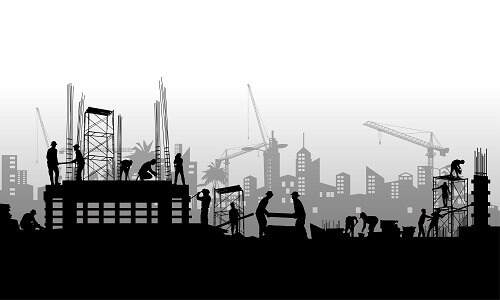 We have over 50 years combined experience in the commercial construction and industrial construction industries. Our Property Maintenance experience, like electrical, plumbing, gutter cleaning, etc. will keep help your Rio Linda facility running smoothly. Commercial Tenant Improvement in Rio Linda is easy with us. Apartment building and property owners have trusted us for years to improve the lives of their tenants. From small projects to new builds, we have managed all types of Construction Management projects in and around Rio Linda, California. Retirement homes, government offices and apartment buildings are just some of the Facility Maintenance services we offer. We work directly with YGRENE and HERO on Green Building Construction and can be your ally on energy-proofing your property in Rio Linda. We have the best solutions for all aspects of home remodeling and Residential Construction in Rio Linda. Are you doing a Rio Linda Home Remodel? Room Addition? Kitchen Remodel? Whether it’s a bathroom remodel or complete or partial remodel, we can simplify your remodeling needs. Call Monsters Concrete for a complete estimate to repair foundations and other concrete products. We even have Home Maintenance and home cleaning solutions and can make ourselves available for the smallest detail. Earthquake Damage Restoration and retrofit as well as Fire Damage Restoration mitigation can be expensive if you’re not familiar with restoration in Rio Linda. Insurance Restoration and working with insurance companies is difficult. Let our experience simplify the process. Storm Damage Restoration can happen at any time of year. We offer services for each season. Water Damage Restoration from leaks can destroy your home. Fast comprehensive repair from Monsters Roofing is the best solution.